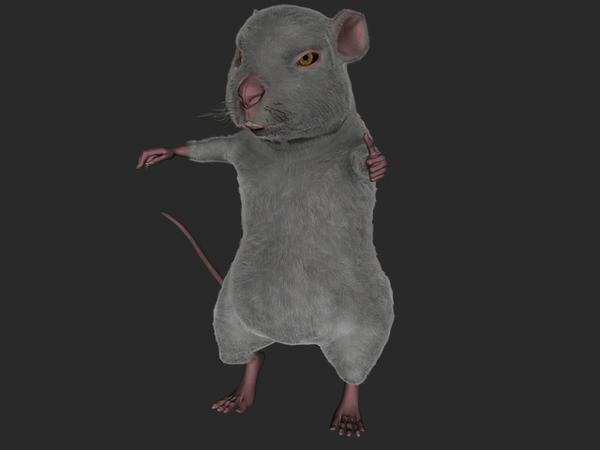 I just got the Mouse by JoeQuick with the LAMH preset but am having problems the Hair preset is setting the resolution of the figure back to Base and causing crashes, is there a fix for this its getting a bit annoying. Make sure that you have the latest player update from the store for the mouse. I installed the, I presume the latest, via the DIM today. I'm uninstalling and downloading the version in My products, see if that helps. No sorry version 1.0.6.5, the figure goes to base resolution. Hmmm. It is working perfectly here. I just pulled up Joe's excellent mouse and applied the LAMH preset. The resolution stayed high and the figure rendered perfectly. Can you give me more information on your setup? EDIT: Added screenshot in case it provides info. I tried LAMH free player for the first time today. I downloaded the "Lion with mane and tuft" preset from furrythings.com. I can apply it to the big cat and render it, but I cannot save the scene. I tried 4 times and DS 4.6.1.17 crashed all 4 times. It doesn't matter if I render before I try to save it or not. It always crashes. I am using the latest LAMH player in the DIM, 1.06.6P. The DS logs has these warnings in it at the very end. I also have the saved crash dump. Edited to add: I'm running on Windows 7, 64 bit, 16 GB RAM. Thanks for the information, I'll check on this today. Does for you saving to .duf fail on other models too? Issue confirmed: we're finalizing the fix and submit a new player update very soon. Thank you. 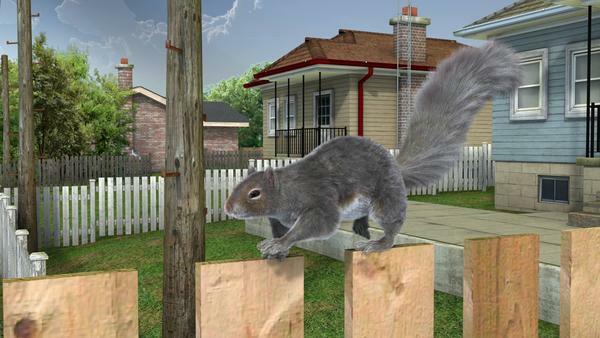 I was able to use the squirrel preset OK.
My other issue is that I can't find any information about the interface of the player. The PDF talks in detail only about the human hair shader, it seems to me. I don't know what to do with the sliders and color controls. Is there more info some place? Hi, there is no detailed information about all the parameters related to the Standard/Advanced/Occlusion shader. Some, as the colors, are pretty trivial (and usually the ones most commonly tweaked). Others are quite technical and I yet didn't make any additional information about. We are quite closing up with the long-awaited LAMH 1.07 update for the full version: I'll make sure to add information about those shaders in the .pdf. Any word on a fix yet? I haven't seen anything in the DIM. I tried the Tina Turner hair and had the same crash problem. We are in final testing for both the 1.07 Full and the 1.07 player. Thanks for the status update. I'll watch for the new version to appear in the DIM. I'm also having problems again, I can't load old scenes using LAMH and new ones become corrupt. 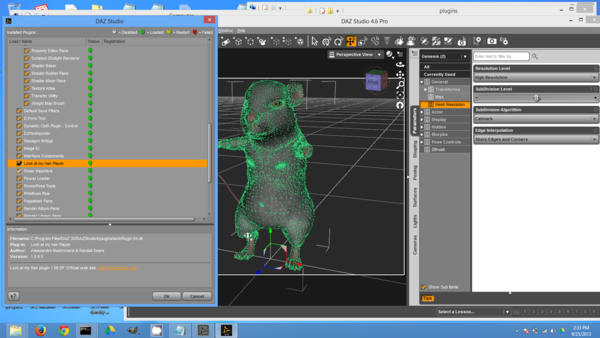 I've bought a couple of characters that use LAMH presets such as the mouse and can't use them. I really hope that you can get this up and running and stable. 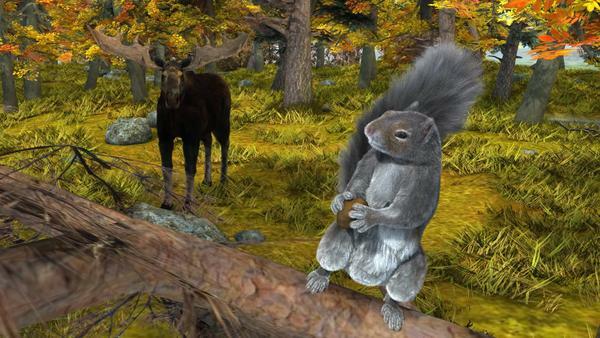 I love the skunk and the moose you have, is there any chance of a a gray squirrel LAMH preset or character in the furture? Cool renders, thanks for showing those! There are several critters coming in the future, and yes I have plans on making a new squirrel some day. Hey Ivy, that squirrel looks great (especially the second pic) - I wish I'd known about the LAMH preset last time I needed to use the squirrel in RRRR! 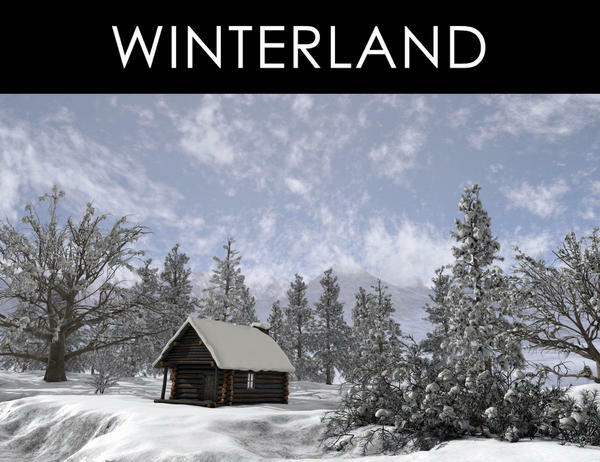 I have to ask - what is Winterland? I see the little banner under Allesandro's posts. I don't see it in the store. Absolutely yes, several shape and texture presets! 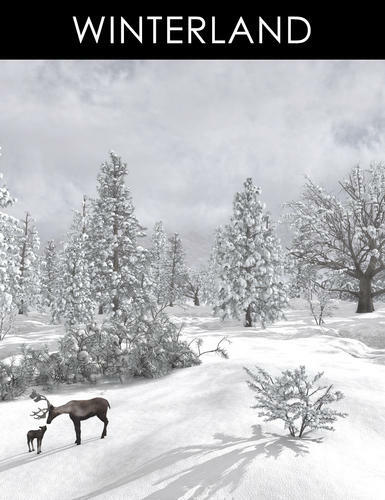 It's a set of products that is about to be released that will deliver a large snow/winter landscape with several items and options like snowy spruces/oaks/bushes, dedicated cameras, lights, sky domes and shader, an habitable log cabin (w/o snow cover as well) and a new LAMH critter, the Caribou (with baby too) that will fit perfectly in that scenario. Likely to be an immediate buy for me. For those that remember (and those who don't) I did the squirrel fur preset for Ikyoto, our squirrelly friend who has been fighting a lot of serious health problems/cancer. 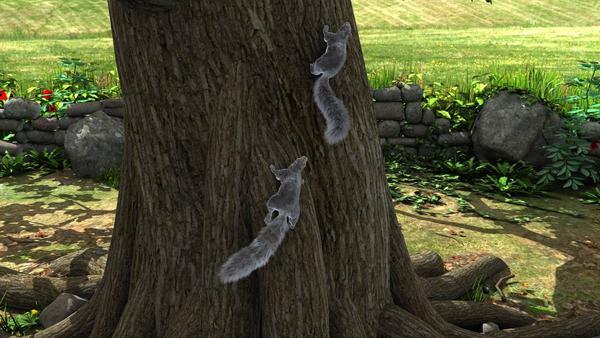 We were doing squirrelly renders for him. I look forward to seeing your squirrel. the skunk is cute so i know the squirrel will be as well. Ive just started to get the hang of LAMH. I have found the only way you can use LAMH in animation is to create single .png renders and put them together in premiere. to create the animation.